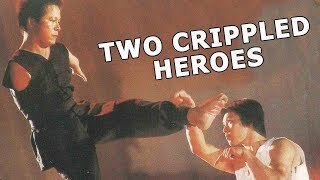 Billy Chong ("Crystal Fist") plays Li, a Chinese immigrant, who comes to an Old West town looking for his uncle and gets more than he bargained for when he runs into a group of racists who has killed Tommy's (Carl Scott) family. 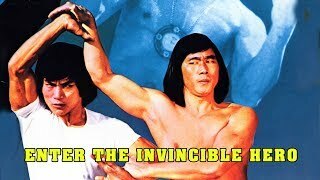 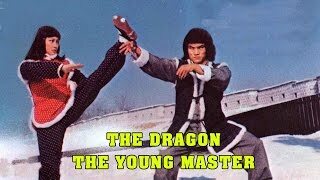 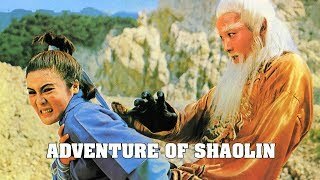 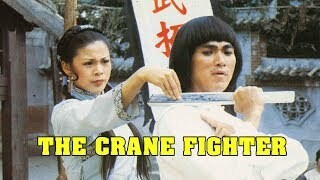 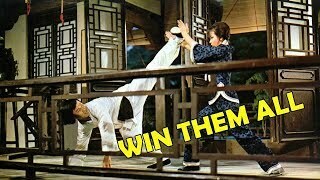 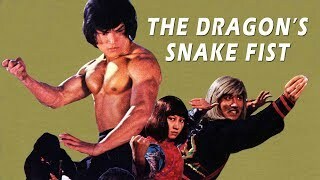 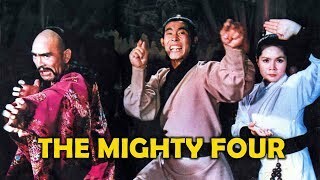 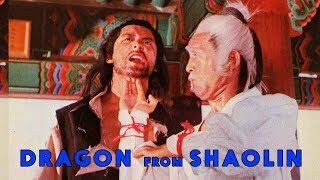 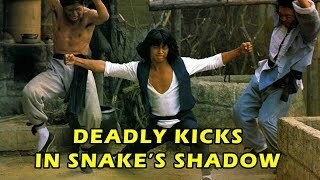 With the help of an old martial arts expert (Leung Siu Sung), Tommy learns Kung Fu just in time for him and Li to take on the gang and avenge his family. 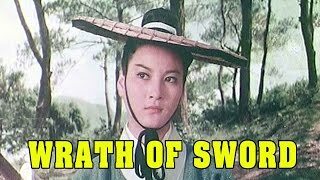 Li fights American Indians, Japanese Samurai, and countless others in this non-stop throw-down as the Old West meets the Far East.